It's Children's Book Week! It's a great chance to make your own book and we've got all the materials. Bring your imagination and your ideas and learn how to put a book together with your own paper, yarn and glue. You can write a story or draw pictures to finish your creation. 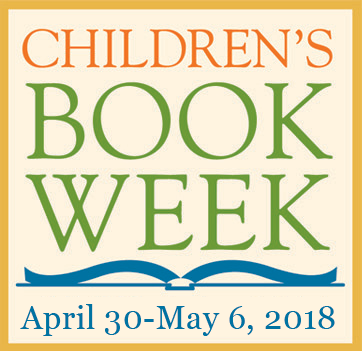 Event Come and Go Children's Book Week!